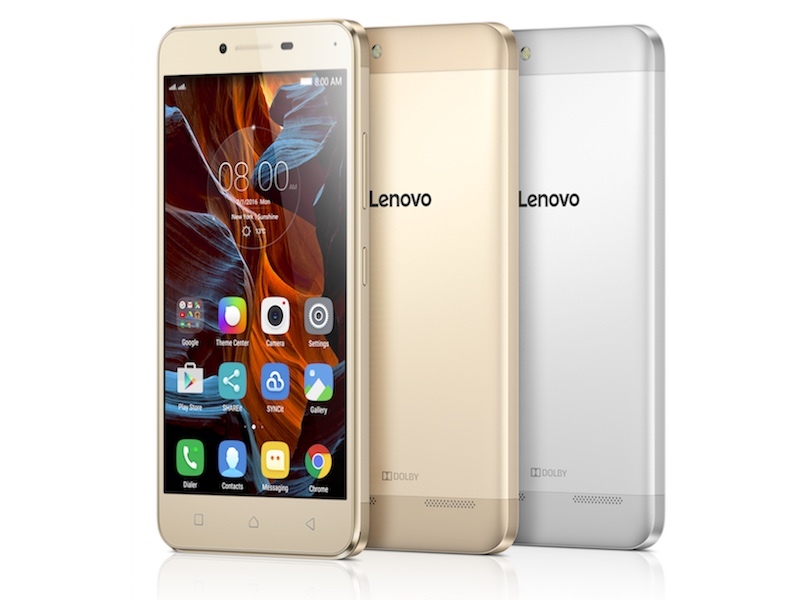 Lenovo outs Vibe K5 Plus smartphone with 5 inch full HD Display, Octa Core SoC and Vibe UI at $149 at MWC 2016. Lenovo Mobiles at Mobile World Congress 2016 [MWC Spain] has officially announced two new smartphone in the Vibe K series. It’s the Vibe K5 and Vibe K5 Plus which were announced and both are entry to mid-range level smartphones starting at a price of $129. Lenovo Vibe K5 Plus comes with 5 inch full HD display with pixel density of 441 PPI on top of Gorilla Glass 3 protection. 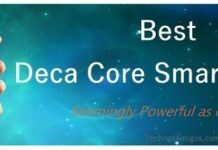 It will be powered with Snapdragon 616 Octa core processor clocked at 1.5 Ghz with Adreno 405 GPU and has 2 GB RAM, 16 GB internal memory. Lenovo Vibe K5 Plus is priced at $129 and it will be available in major markets from 2016.